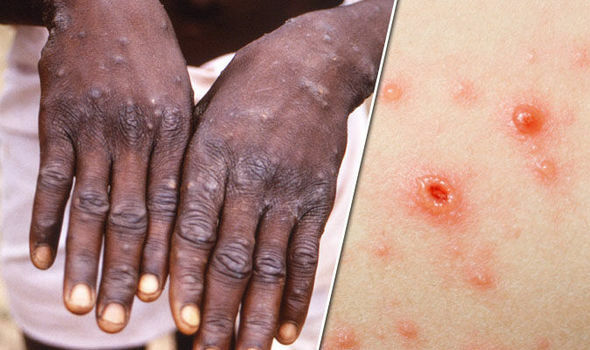 MONKEYPOX virus was diagnosed in the UK for the first time last weekend, Public Health England confirmed. The rare – and deadly – disease, which causes headaches, fever and a widespread rash, is similar to chickenpox, but with some distinctive differences. These are the signs and symptoms of both infectious viral infections.